The Dow Hotel and Con­ference Center will open a market store in its lobby by the end of Feb­ruary. The market store is replacing the old welcome center and will feature some of the same items found in the book­store. 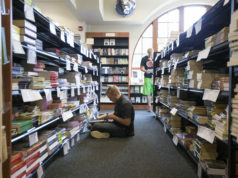 The new store will allow guests to pur­chase Hillsdale sou­venirs during hours when the book­store is closed. The book store closes at 4:30 p.m. during the week, and Manager of the Dow Center Aaron Tracey said many of his guests arrive at 5:00 p.m. Tracey said guests will be able to shop 24/7 in the new market store and charge items directly to their room. 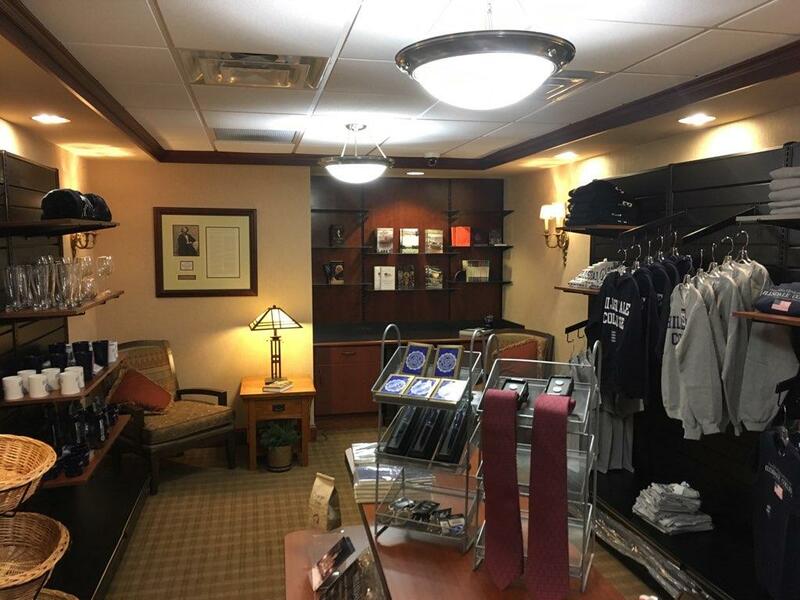 Willing said the new market store will feature most of the bookstore’s most popular items, and will stock every­thing from key chains to books by Hillsdale pro­fessors. They will also be selling Gilbert’s chocolate and Charger trax coffee. The new market store will feature some items that make staying at the Dow Center more con­ve­nient, according to Kris Healy, manager of group sales for the Dow Center. Since breakfast is not offered in the Dow Center, the new market store will also offer some fresh food items, Healy said. 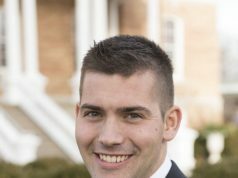 “Our hope is to have a few more items that might be just prac­tical items so when our guests come on campus, as a College can provide service even in those small areas,” Healy said. The new market store is one of several sub­stantial ren­o­va­tions to the Dow Center in the past few years. Last winter, the project of updating and mod­ern­izing all 36 guest rooms in the Dow Center was fin­ished. The market store will replace the old welcome center, which didn’t see much traffic, Tracey said. 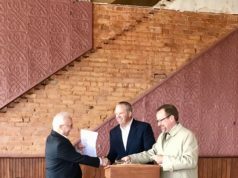 The welcome center was dom­i­nated by a model of Hillsdale College, and Tracey said that model had not been updated since 2002. Tracey said he hopes that the new store will give guests some­thing else to do during their stay. “We are just like any other hotel, and we are aspiring improve our ser­vices and amenities, and this is some­thing we want to offer to guests,” Tracey said.